My culture for the evening. 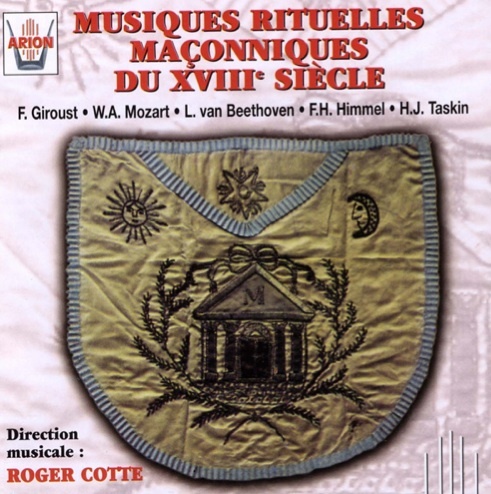 I just downloaded from iTunes Musiques rituelles maconniques du 18ème siècle ('Masonic ritual music from the 18th century'), conducted by Roger Cotte. Thanks for this! 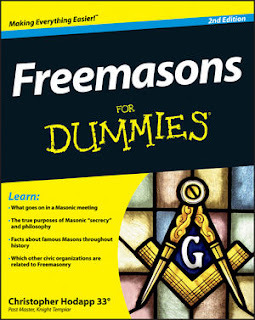 I'm considering doing a graduate paper on Masonic music, and this just inched me a little closer to the idea. I bought this lp on ebay a few years ago. Giroust was a fine composer who wrote a great Mass as well. 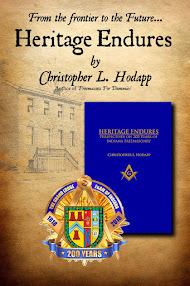 Who says Catholics can't be Freemasons!